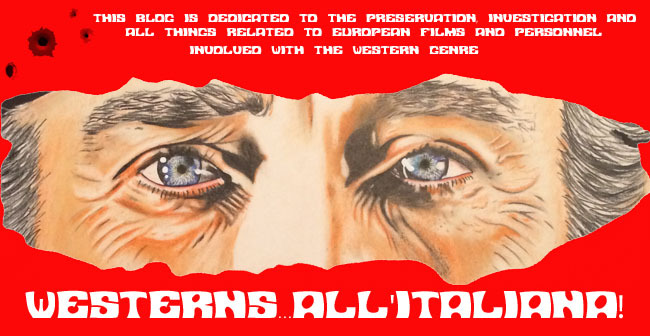 Classic Italian film poster art is renowned as being among the most accomplished, creative and dynamic of its kind. 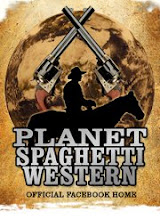 From the post-war period through to the 1980s, Italian artists consistently produced posters with sumptuously stunning designs and imagery – not least in the Western genre, where the invention of the “Spaghetti Western” gave abrasive new life to a dying form of cinematic narrative. 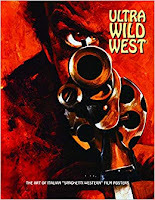 ULTRA WILD WEST collects more than 85 film poster designs by a wide range of acclaimed Italian artists, in full-color, full-page reproductions showcasing some of the world’s most innovative and eye-blasting graphic artwork, enhanced by rare production photographs which bring the book’s total images to over 100. 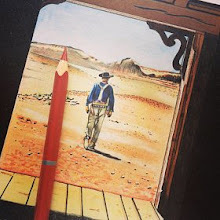 Tex Willer is the main fictional character of the Italian comic book series Tex, created by writer Gian Luigi Bonelli and illustrator Aurelio Galleppini, and first published in Italy on September 30 1948. Today we celebrate its 70th anniversary. It is among the most popular characters of Italian comics, with translations to numerous languages all around the world. The fan base in Brazil is especially large, but it is very popular also in Finland, Norway, Greece, Turkey, Croatia, France, Tamil Nadu, Serbia, Israel and Spain. 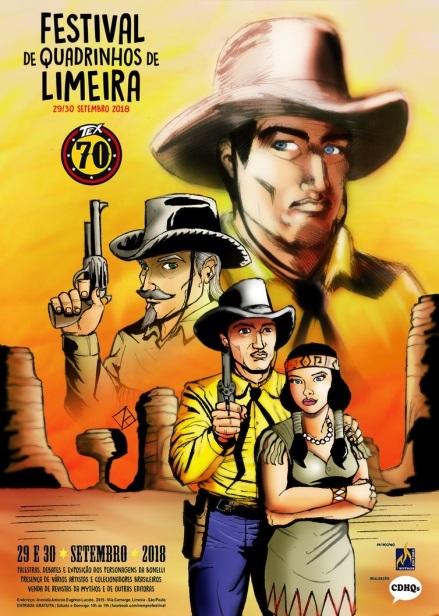 The Tex Willer series is an Italian-made interpretation of the American Old West, inspired by the classical characters and stories of old American Western movies. 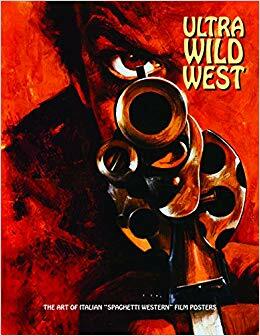 Tex is depicted as a tough guy with a strong personal sense of justice, who becomes a ranger (even if living in Arizona) and defends Native Americans and any other honest character from exaction and greed of bandits, unscrupulous merchants and corrupt politician and tycoons. Native Americans are portrayed in a complex way, emphasizing positive and negative aspects of their culture. The same can be said of the American authorities, like the U.S. Army, the politicians, the business-men, the sheriffs or the Bureau of Indian Affairs. Tex had a son, named Kit (who would become a ranger too), with a Native American woman, named Lilyth, the daughter of a Navajo Chief (she would later die of smallpox). Later, Tex himself went on to become the Chief of the Navajo tribe. Tex is not only featured in a monthly comic book series, but also in a special series called Tex Albo Speciale (sometimes called Texone, meaning big Tex, because of their bigger size). The Texone have around 240 pages and some artists known outside the Tex universe have been involved, like Jordi Bernet, Joe Kubert and Ivo Milazzo. 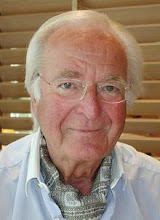 Coriolano ‘Lallo’ Gori was born in Cervia, Ravenna on March 7, 1927. Gori graduated in piano, harmony and composition at the Giuseppe Verdi Conservatory in Milan. He entered RAI as a member of its orchestra, then he became the musical director of its office in Rome. Gori also composed several pop songs, and three of them entered the competition at the Sanremo Music Festival. GORI, Coriolano (aka Coriolano Cori, L. Gori, Lallo Gori) [3/7/1927, Cervia, Ravenna, Emilia-Romagna, Italy – 12/1/1982, Terracina, Lazio, Italy] – composer, conductor, songwriter, musician (piano). Peter Martell (actor) would have been 80 today, he died in 2010. 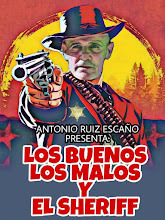 Stefano Amato (actor) is 60 today. Canadian cameraman Andy Chmura died in Toronto, Canada on September 17, 2018. He was 72. Born in Trani, Italy of Polish descent, he grew up in London, England. 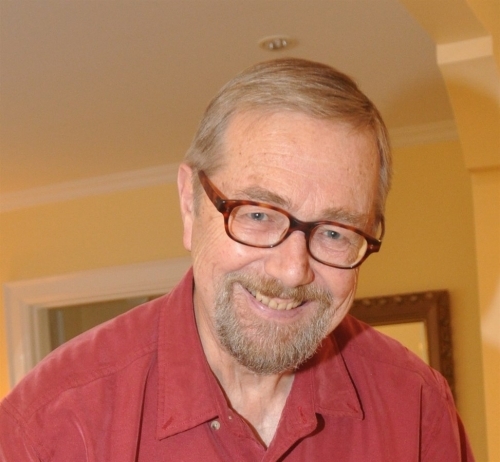 A camera operator since 1972, Andy worked on 116 feature films and numerous TV productions. He was a cameraman on the TV series "By Way of the Stars" (1992-1993) and the modern day 1999 Euro-western “Grey Owl”.